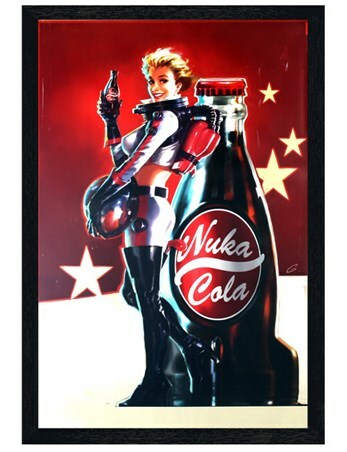 Gaming Maxi Poster: Fully immerse yourself in the post apocalyptic world of Fallout, with this epic magazine compilation poster! 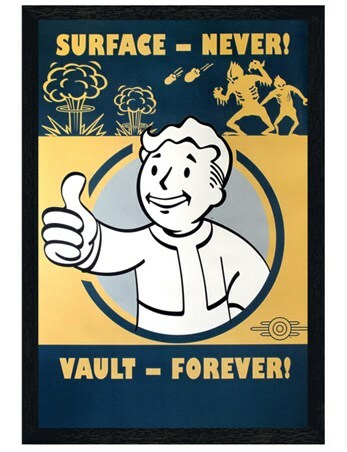 Set in the 22nd and 23rd centuries, the first release of the series followed the Vault Dweller and their task to recover a water chip in the Wasteland, in order to replace the broken one in their underground Vault. 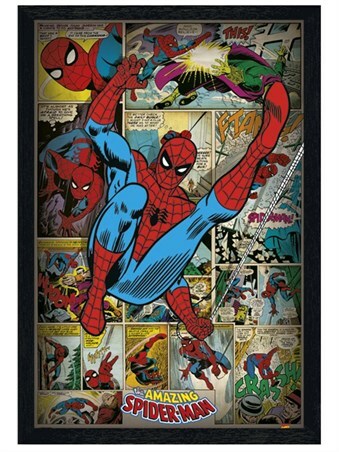 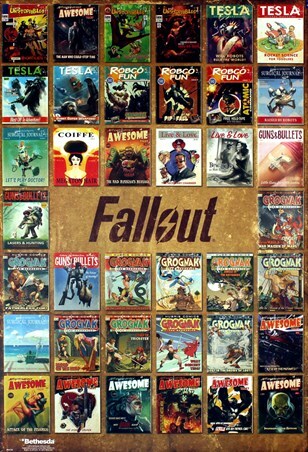 Throughout the franchise, magazines have featured, which grant the player additional benefits and perks - this colourful poster displays the iconic Grognak magazine, as well as popular issues of Tesla and Robco Fun. 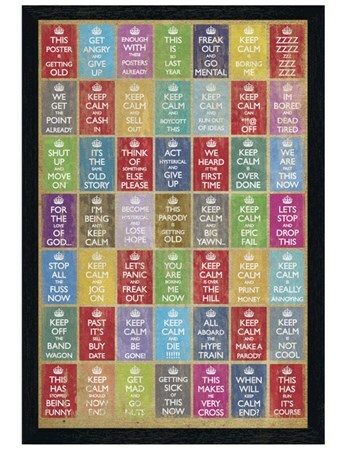 It's guaranteed to get your gaming head on!